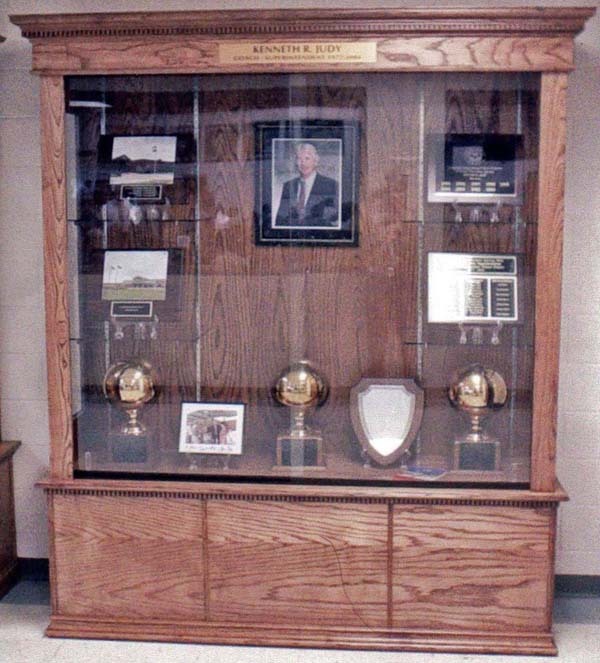 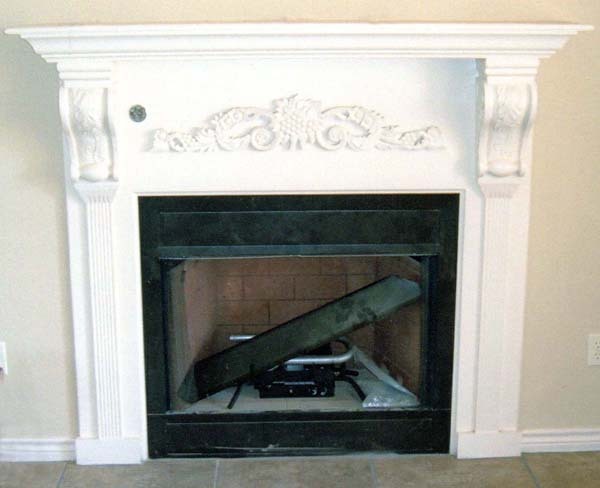 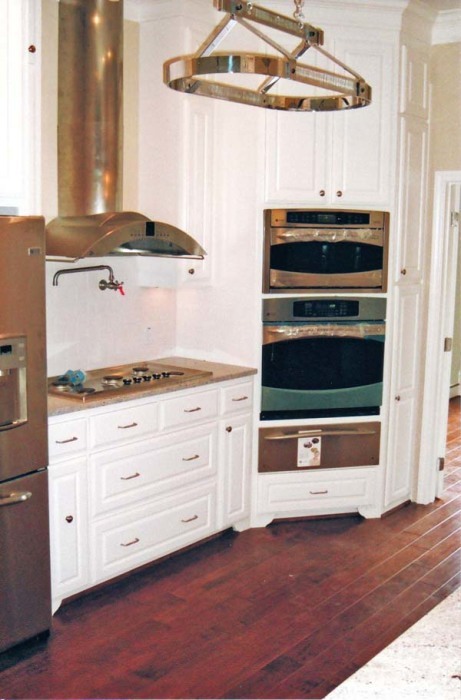 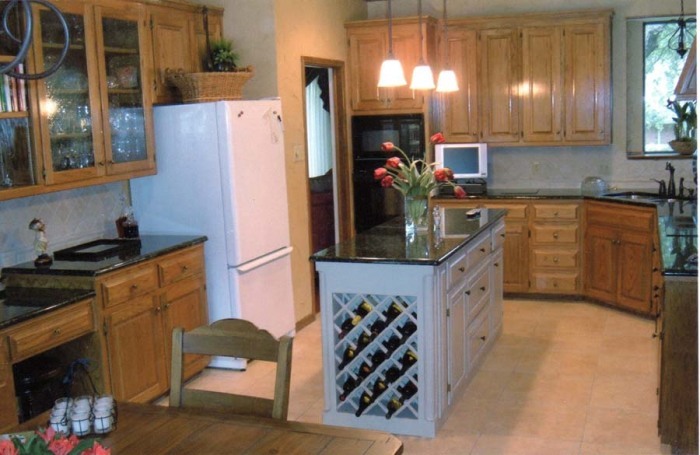 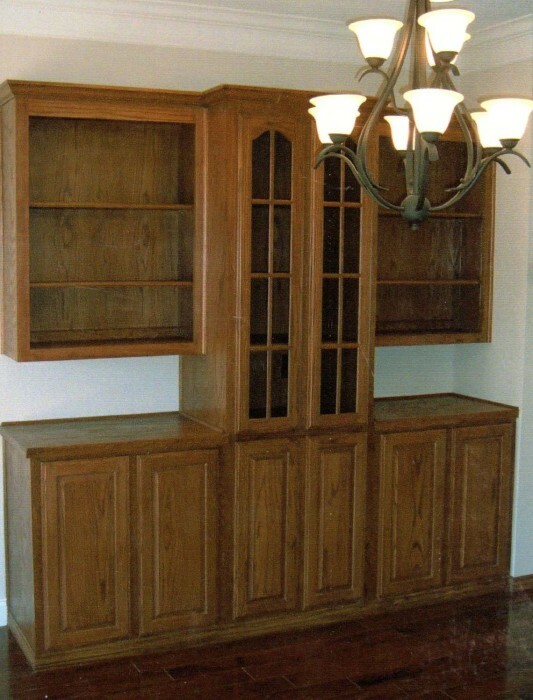 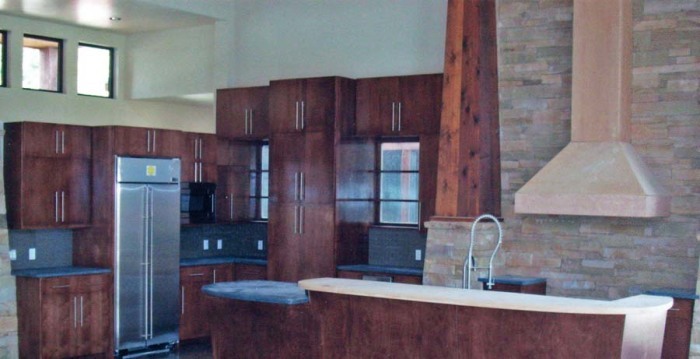 The Craftsmen Cabinet Shop & Doors has over twenty years of business experience with the shop located in Crawford, TX. 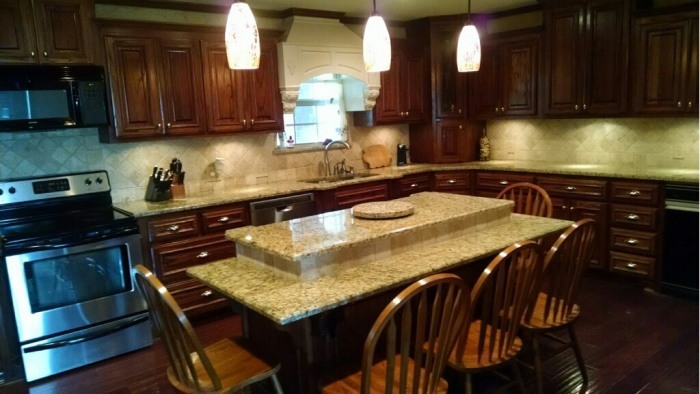 The owner, David Dorris, has built and designed cabinets and doors for many customers, including residential and commercial, with free estimates. 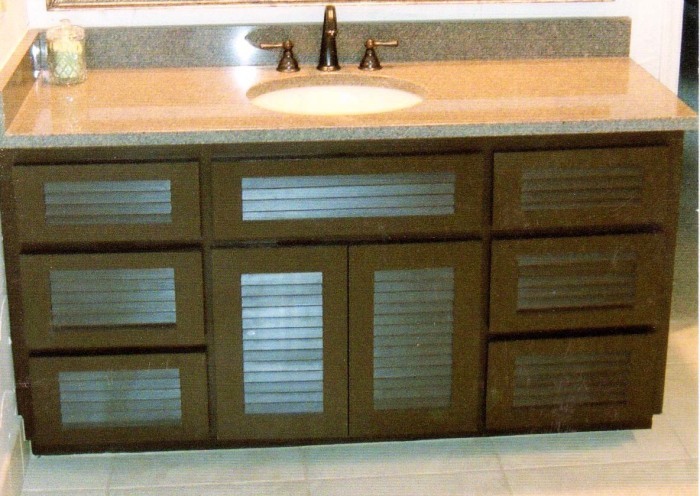 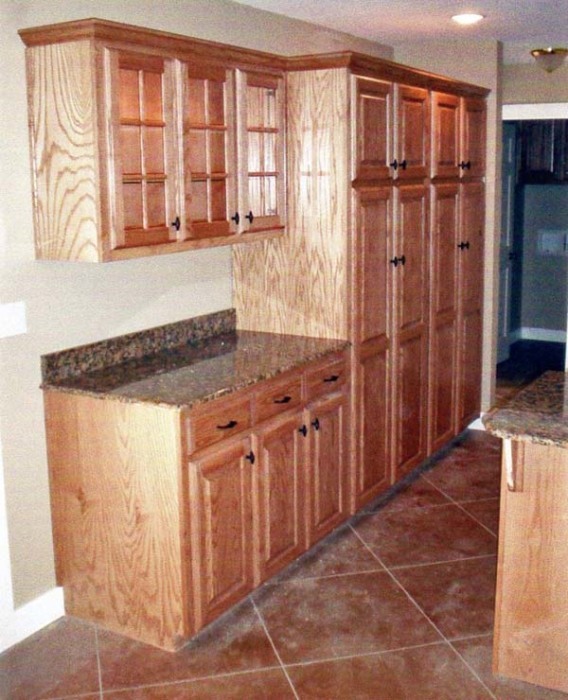 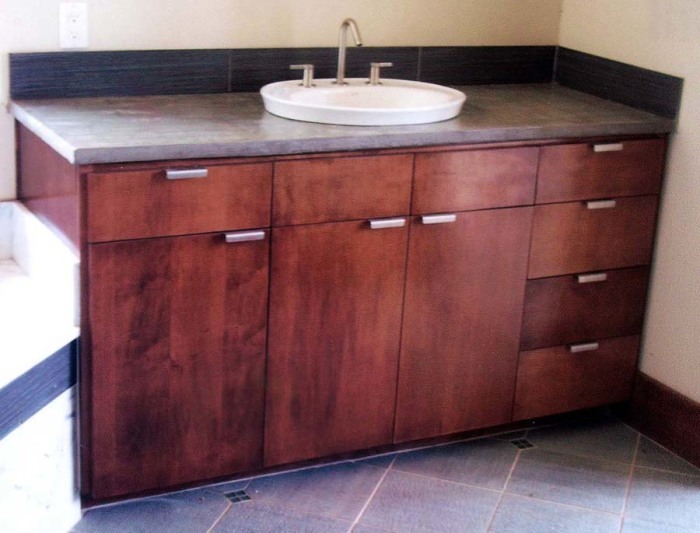 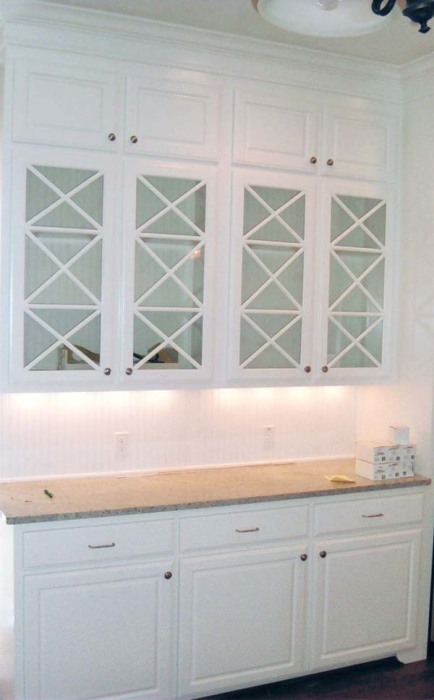 David specializes in making raised panel cabinet doors of many styles and woods. 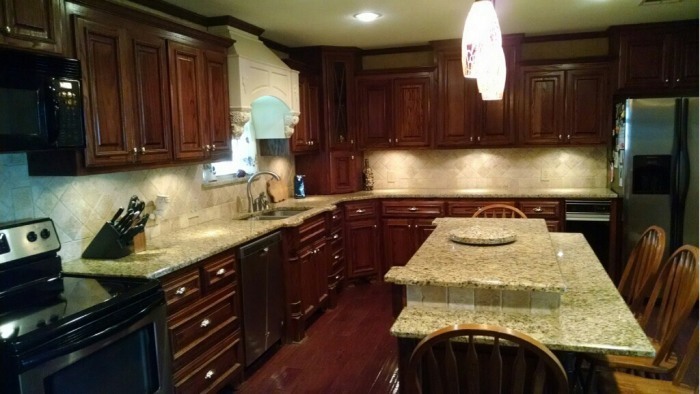 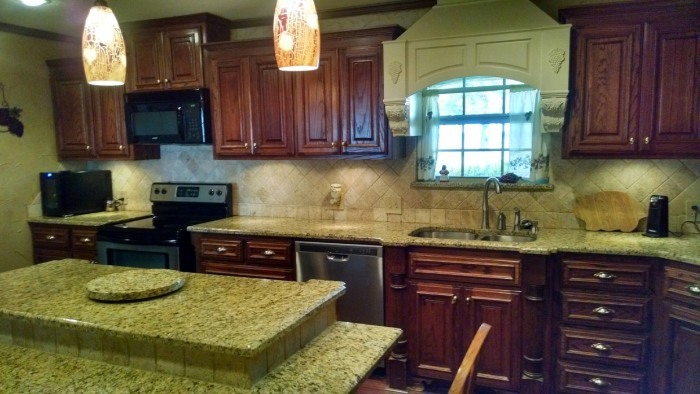 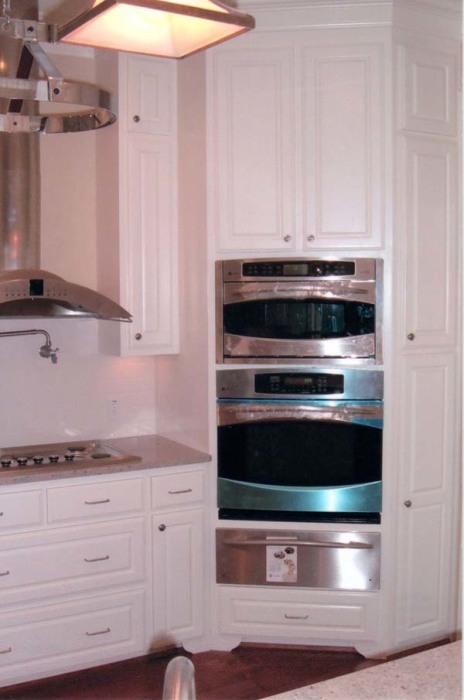 The business involves remodeling with removing existing cabinets and installing new cabinets and doors; and new homes with new installation entailing kitchen cabinets and doors, vanities, entertainment centers and etc., anything the customer wants. 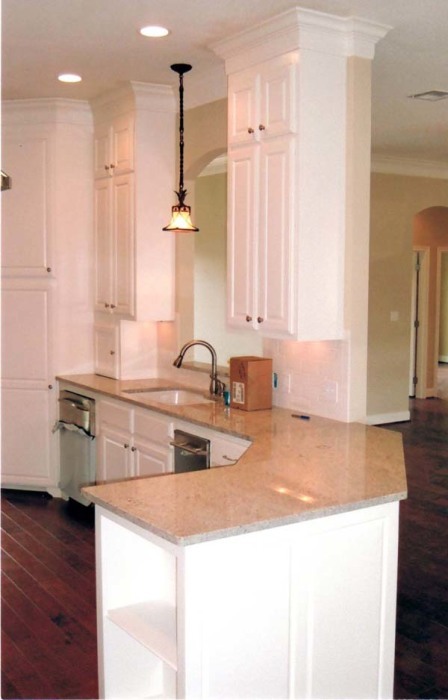 The motto of the business is “You describe it we build it”.